From the delicious kids menu and free colouring activity sheets for the little ones to premium coffee and special treats for you! 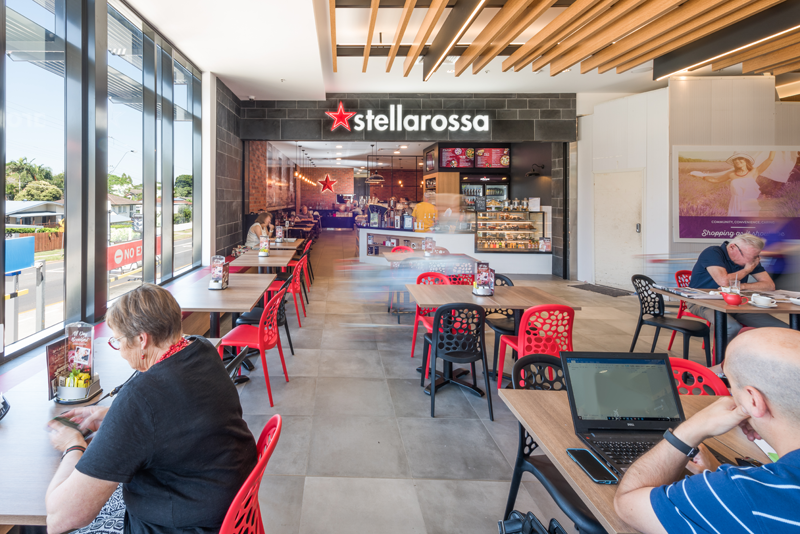 Stellarossa Aspley is a great space for kids, families and large groups to gather to enjoy a comfortable cafe dining experience. From the delicious kids menu and free colouring activity sheets for the little ones to premium coffee and special treats for you! Not only is there a playground out the front of our cafe, but we also have an area dedicated to the little ones hidden out the back. 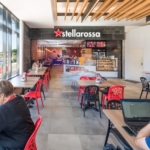 The Stellarossa brand was born out of a passion for coffee and service excellence. Though we have complete uniformity around the high quality of our food, beverage and service offerings, we are proud to say that each cafe is bespoke. 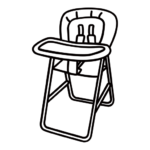 Each cafe lives and breathes it’s local community, and each business owner puts their heart and soul into their cafe, which shows in everything they do.